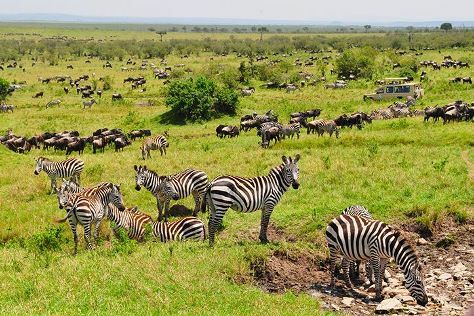 Spend the 29th (Tue) exploring nature at Nairobi National Park. Spend the 30th (Wed) spotting exotic species with a safari tour. The adventure continues: stroll through David Sheldrick Wildlife Trust and identify plant and animal life at Absolute Holiday Safaris. For reviews, other places to visit, photos, and more tourist information, read our Nairobi trip builder website . If you are flying in from India, the closest major airport is Jomo Kenyatta International Airport. In May, plan for daily highs up to 27°C, and evening lows to 19°C. Finish up your sightseeing early on the 30th (Wed) so you can travel back home.